Level 1 to 60 - everyone can make gold with this! 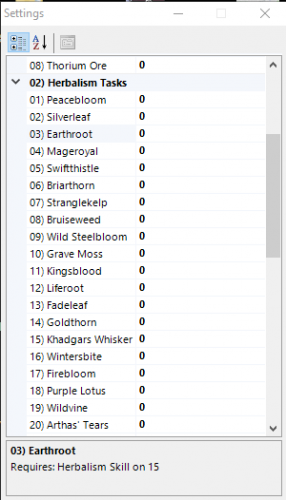 Multiple Farming Combinations possible! Switches region often to not get banned! Herbs, Ores, Cloth, Leather, Raw Gold, BOE's included! Future Updates will include more tasks and even expansions (TBC is next)! Just one quester file and one plugin - Easy to handle! Very Big Routes to avoid Bot Trains as much as possible. Your Bot will make sure to not sell your valuable items! You feel like sharing your farm ideas? I will add them and give you a discount! [GOLD] Big bags so you are able to carry all the stuff! 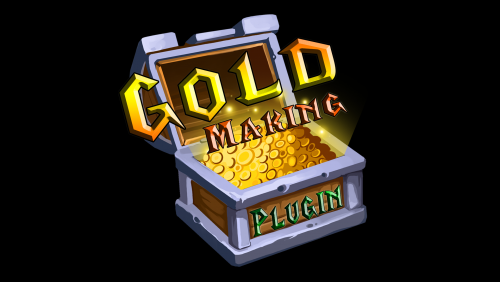 Enter the Plugin Settings and tell the bot what you need! I am using this Plugin on Nigthaven and Northdale. It works pretty nice for farming herbs or ores, got already 1 random Epic drop. Pretty nice plugin for farming mats for cons and ah. I am very excited for new updates and maybe new farm routes.